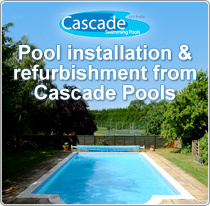 At Cascade we can supply the full range of Mega swimming pool pumps including the SS, SC and SB models. 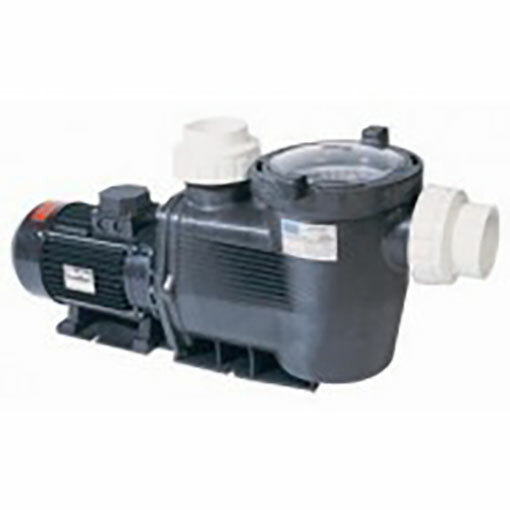 The SC Series Centrifugal Pump is designed for medium sized domestic pools. They are self priming, quiet running and offer low energy consumption and come with a 1 year warranty. They are excellent value for money and are without doubt one of our best selling ranges. 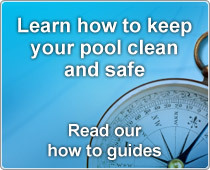 The pumps are designed for most domestic swimming pools or even large garden ponds. 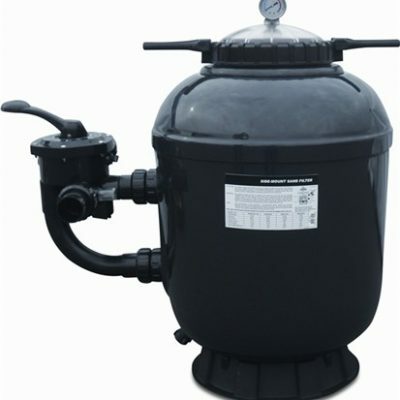 If we don’t have the pump size in stock that you want we can very quickly obtain it for you and have it delivered straight to your door. We offer FREE DELIVERY (UK Mainland Only). 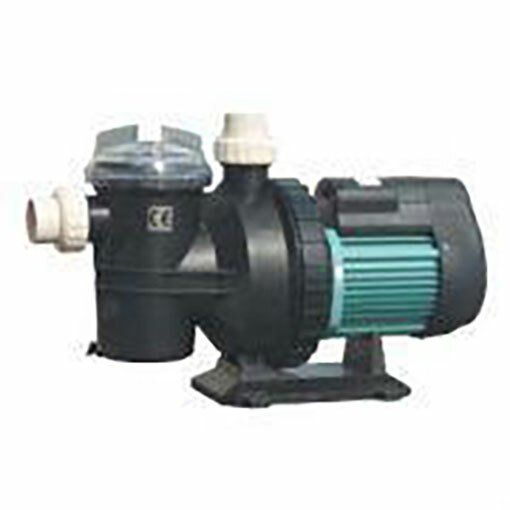 The high performance pump is manufactured from a premium grade UV stabilized reinforced thermoplastic, coupled to a corrosion resistant marine grade aluminum motor housing, incorporating as standard, a heavy duty cast iron end-shield for quieter running and extended bearing life. FREE DELIVERY TO UK MAINLAND ONLY 2-3 day delivery. For delivery rates to Northern Ireland, Channel Isles, Isle of Wight, Isle of Man and Highlands – please request cost giving post code.